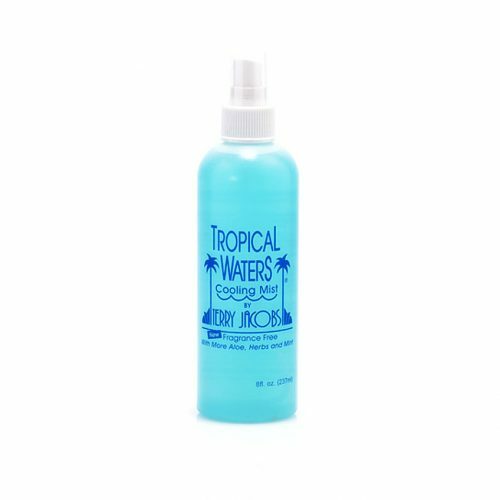 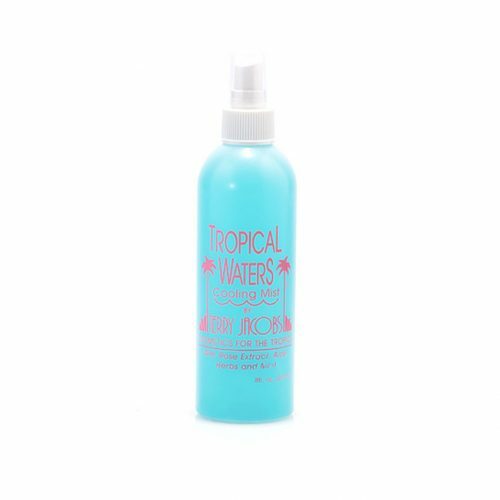 Tropical Waters Rose comes both in the 1 oz. refillable pocket size and the regular 8 oz. 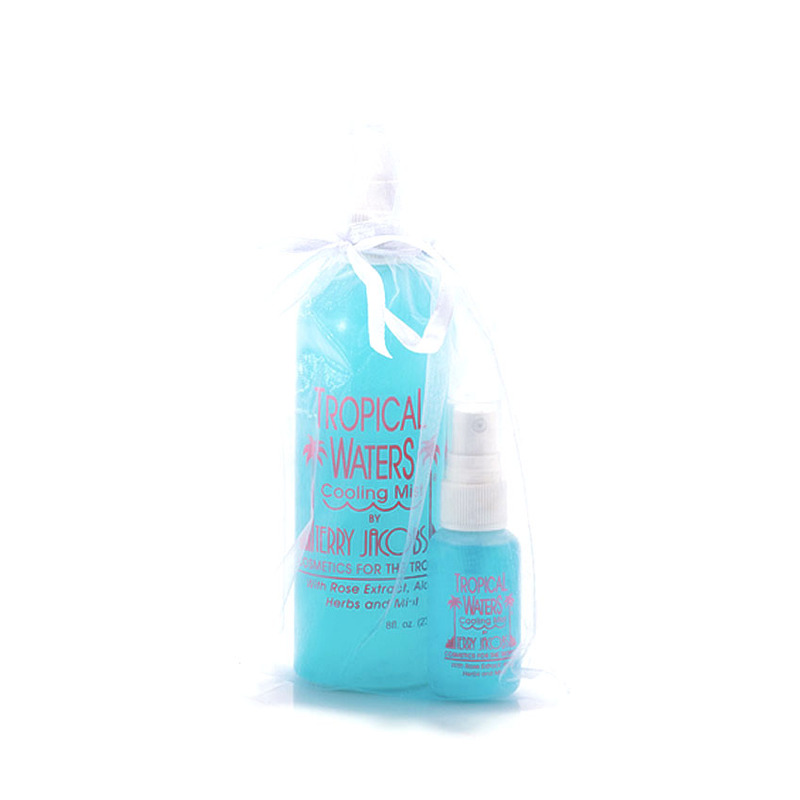 ; also comes packaged in a reusable drawstring bag.